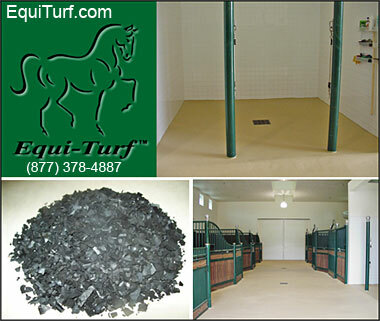 Rubber Mats for Stalls, Stall Mats, Rubber Flooring for Horses can all be found in this section. Having a durable, yet comfortable mat in your horse's stall can increase their health and well being by making them more comfortable when horses rest. Quality rubber mats make a real difference and can save money on bedding for horses. We as animal care providers do care about our environment, the environment our animals live in, and the proper use of non-toxic eco -friendly products. The Latin for education is roughly "To bring forth from within". Someone told me that their horse wouldn't let anyone touch their ears. It's a big lifelong problem for the horse... the horse was abused... or whatever. I had my hands all over the horses ears, back and forth, thumb rubbing the inside in about 5 minutes. Many "behavior" issues are really just training issues or not issues at all. I always give the horse the benefit of the doubt... if they prove me wrong then fine... we will work on the behavior. That's horsemanship.